Come see the Best of Atlanta “Strut”! While you are up and about this Saturday morning, stop in East Atlanta and shop at the Artist Market (10a-7p). Marking its 13th year, the East Atlanta Strut is a celebrated one-day festival that is organized by the community. It features Atlanta’s best local art, music, food, and fun! Strut also raises money for neighborhood charities and organizations. 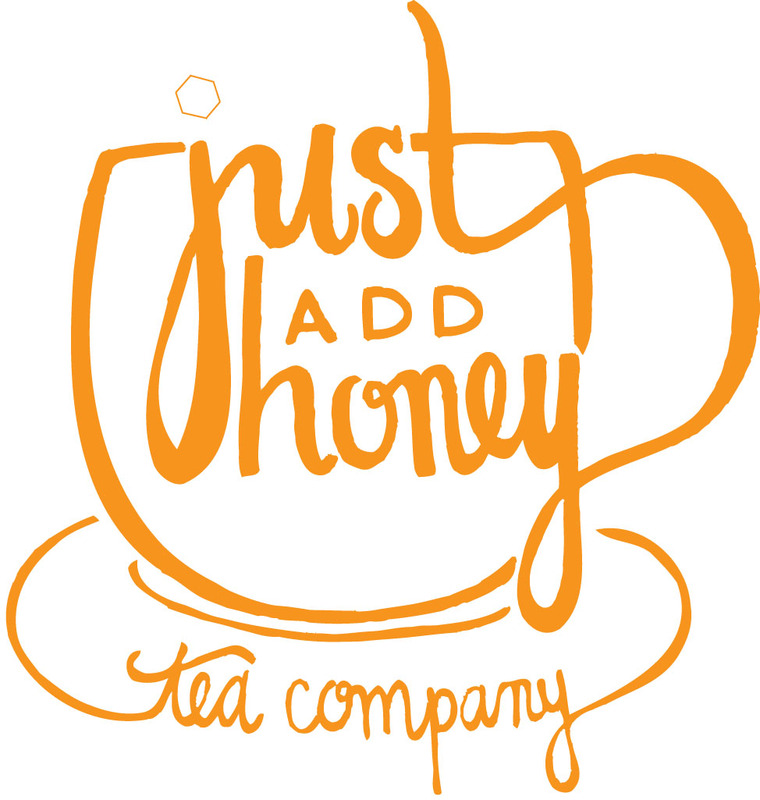 The weather outside is frightful, but a cup of tea is so delightful. Since you have no place to go… You know the rest! Get your holiday gifts (because you need ‘just one more thing’) today at Mama’s Holiday Marketplace. You’ll be glad you did. Today. 10-5p. Avondale Estates. 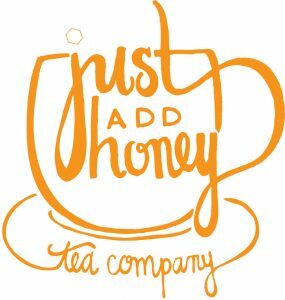 This Saturday, just add honey will be offering loose leaf teas, samples, and smiles at ICE Atlanta. come and check us out!